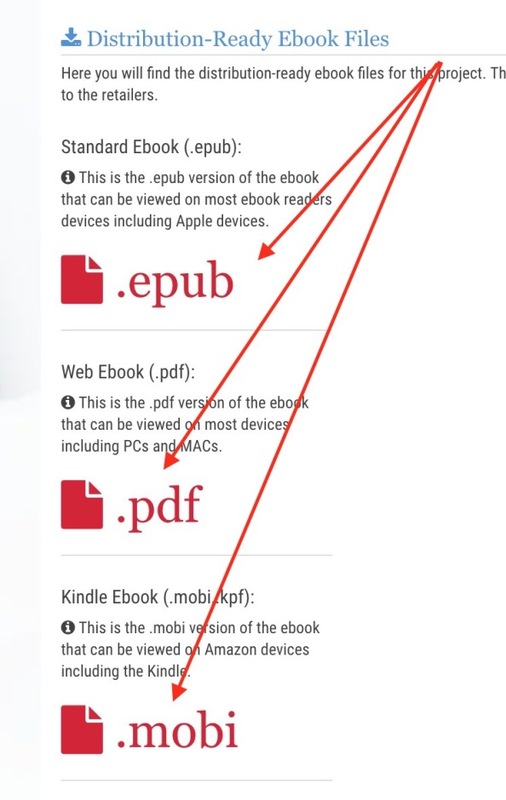 I know there used to be a way for an author to download their own ebook. But, I simply don't see it any longer. 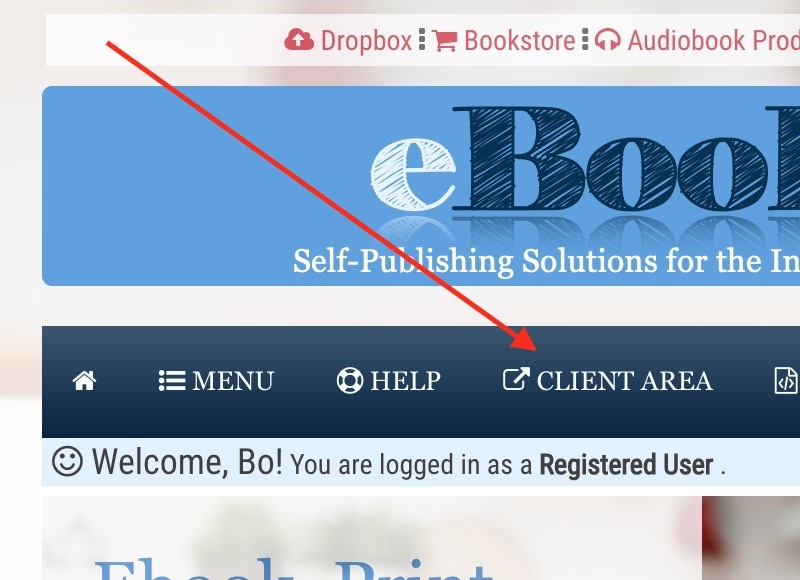 How can I download my ebook? 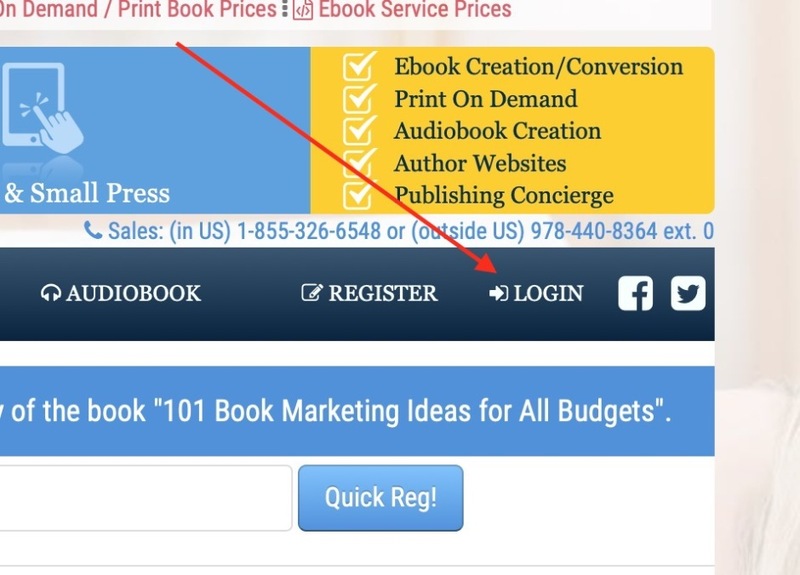 Note that you can only do this once your ebook conversion has been completed and the ebook files have been uploaded. 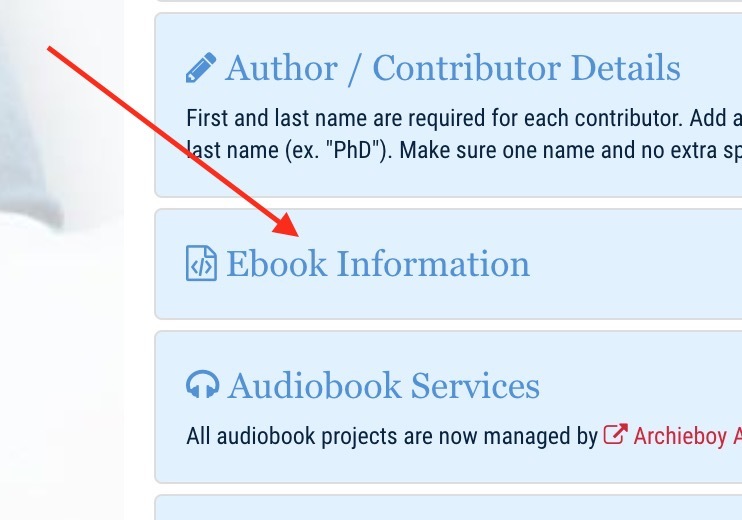 6) Click on the file that you want to download.